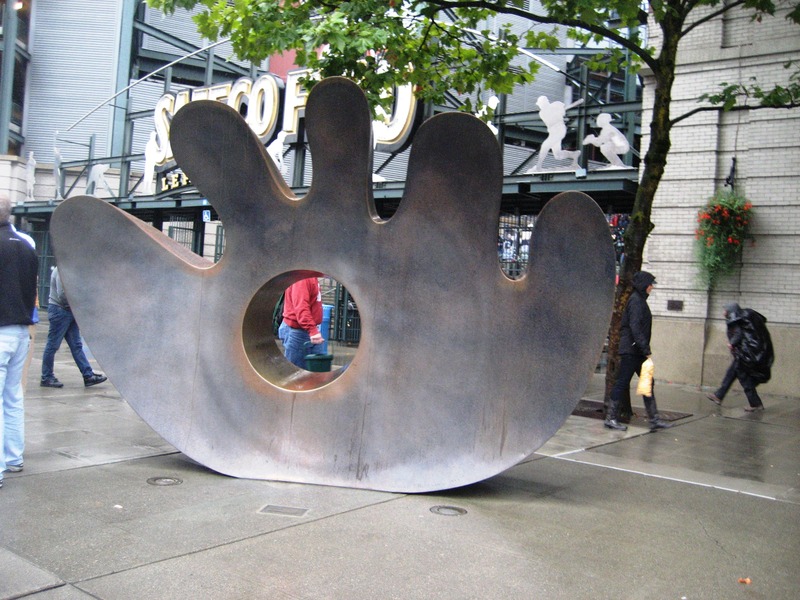 This entry was posted in Photos and tagged baseball, mariners, photos, safeco field. Bookmark the permalink. Looks like the seats might have been a little wet… Great pics! 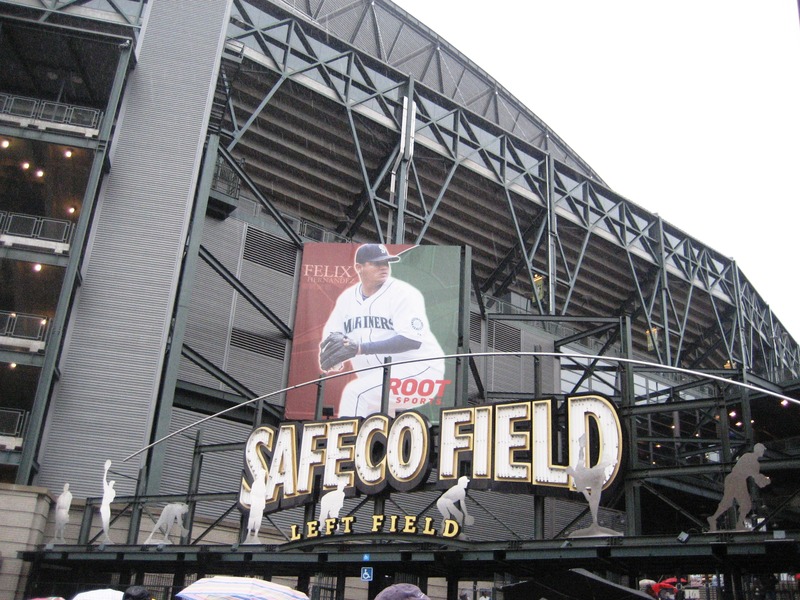 The great thing about Safeco Field – a retractable roof! (smile) So the seats were dry. 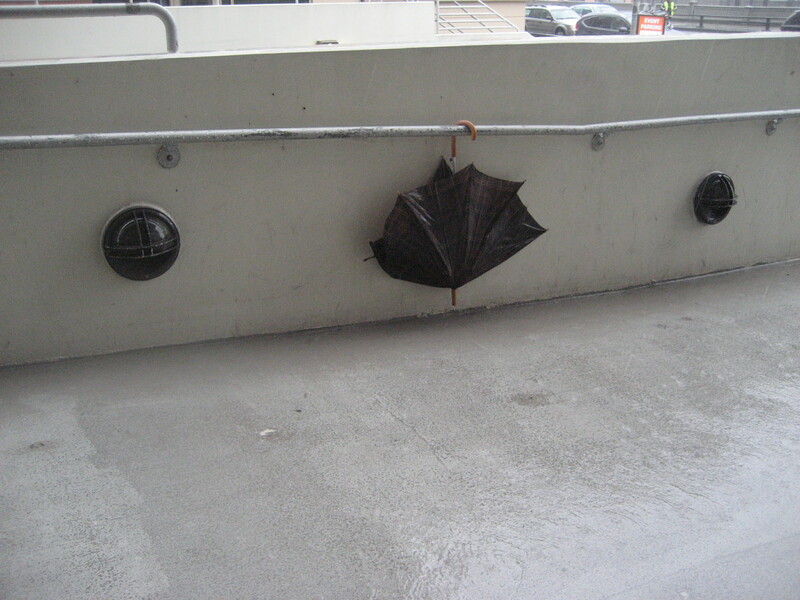 As for remembering an umbrella for after the game, well….